Dr. Christopher Cornine teaches various courses such as Introduction to Psychology, Counseling Theories, Abnormal Psychology, Tests and Measurements, and Research Methods at MBTS. He also is the Internship Director for the Masters in Counseling (MACO) program. Dr. Cornine holds a Bachelor of Arts degree in psychology from UMKC (1996), a Master of Science in counseling psychology from Avila College (1999), and a Doctor of Philosophy in clinical psychology from the Harold Abel School of Psychology at Capella University (2003). 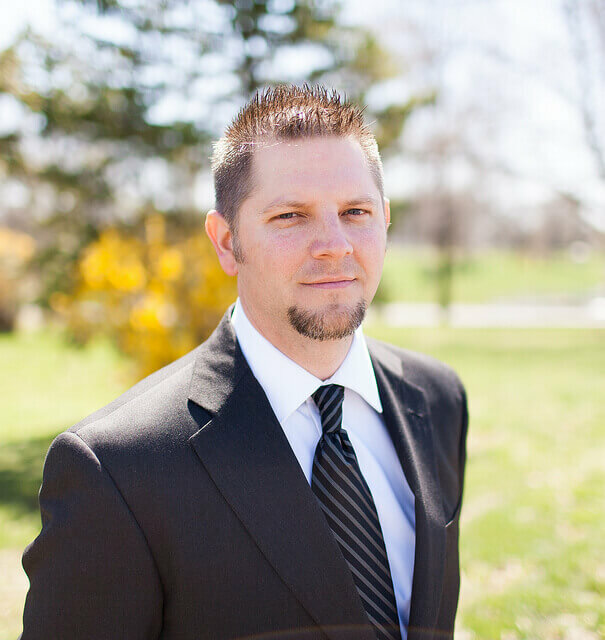 He is a licensed professional counselor (LPC) in the State of Missouri, a licensed clinical psychologist in the State of Illinois. Dr. Cornine is also credentialed as a Nationally Certified Counselor (NCC) and a Certified Clinical Mental Health Counselor (CCMHC). In addition to teaching at MBTS, Dr. Cornine is Clinical Director of Diakonos Counseling, a private mental health practice in Independence, MO. Dr. Cornine came to MBTS having a wide range of experience working with adults, adolescents, and children in both inpatient and outpatient settings. He is a member of the American Association of Christian Counselors (AACC), the Christian Association of Psychological Studies (CAPS), and the Missouri Mental Health Counselors Association (MMHCA). Dr. Cornine has been teaching at MBTS since 2004 and was appointed to the faculty in 2010. He lives in Lee’s Summit, MO, with his wife, Andrea, son, Dominic, and twin daughters, Reece and Riley. Interests outside of mental health practices include coaching youth sports, Ford Mustangs, golf, and reading biographies of great people.